Yes looking around me here in Aalesund I can see dozens of idle Offshore vessels in layup. There are many who see opportunities to pick up top modern fleets on the cheap in these hard times. This includes American Hedge Funds that is out to strip the companies, not to salvage them. How are US authorities coping with the same problem in the GoM, Alaska and the short lived shale oil & gas wells? Sorry,wrong thread. Moved to more appropriate thread. 75 years since the day that has lived in infamy. I was an AB sailing with the SUP in Matson’s Maui in early 1998. June 10th saw us eastbound from Honolulu toward Seattle, and then down to Oakland. The old man had altered course to intercept the west bound tug Sea Victory and tow USS Missouri bound toward Pearl Harbor. I recall how many that fought to get her saved as a museum ship, referred to Missouri as “one of the bookends”. I was to learn they referred to the sunken Arizona as the first bookend and Missouri as the second. An encapsulation of World War 2 of sorts. 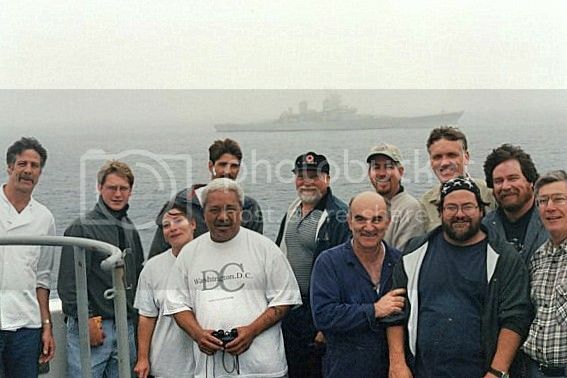 Around morning coffee, I was on the 8x12 and on the bridge, the crew mustered voluntarily to get themselves in a photo as Missouri was towed by. We crowded onto the starboard bridge wing and passed the cameras around. Even the off watch black gang went below to relieve the watch so they could also pose in front of history being towed by. A good day at sea. Life is hard on board a “live fish carrier” trading along the Norwegian coast. 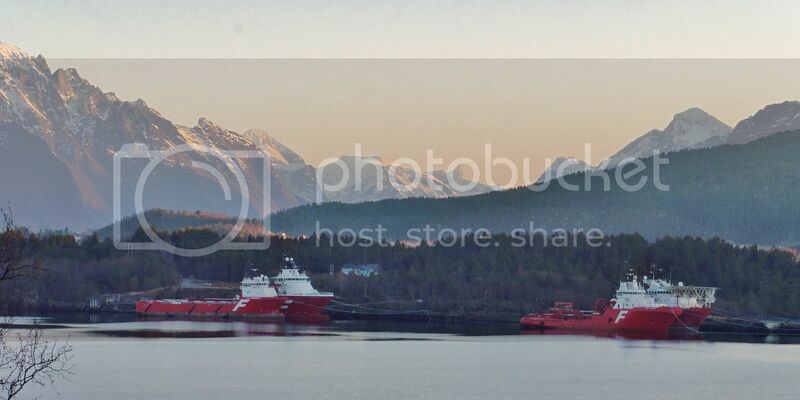 [QUOTE=ombugge;194528]Life is hard on board a “live fish carrier” trading along the Norwegian coast. All the crew really wanted was a karaoke machine and a ping pong table. If you lived like that at work, why would you go home? She is still active, now in S.E.Asia. Probably the BILL TIDE. Burton built many of these vessels for stand-by, utility and seismic vessels. State Boat, Muchowich Marine and Tidex had these vessels that I remember. 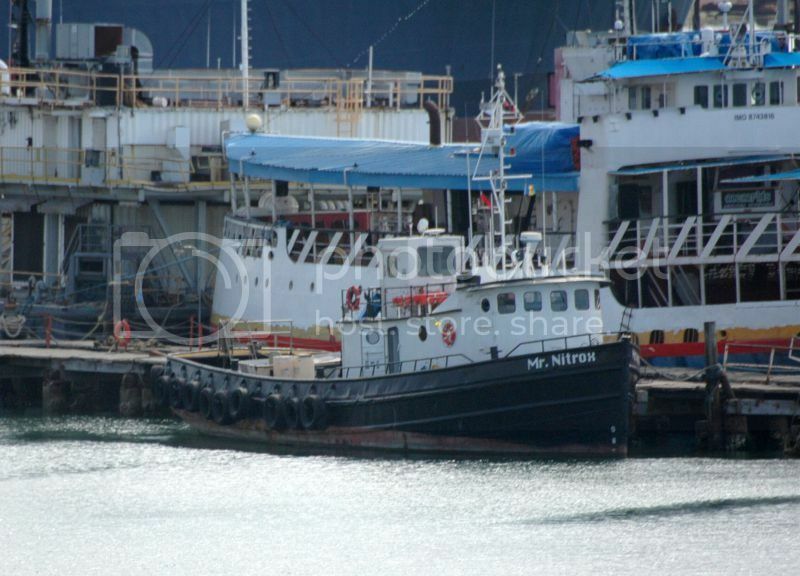 Not as interesting as that re-purposed ex-Coast Guard buoy tender behind the tug. Looks somewhat different from earlier AHTS. At least here in Aalesund. 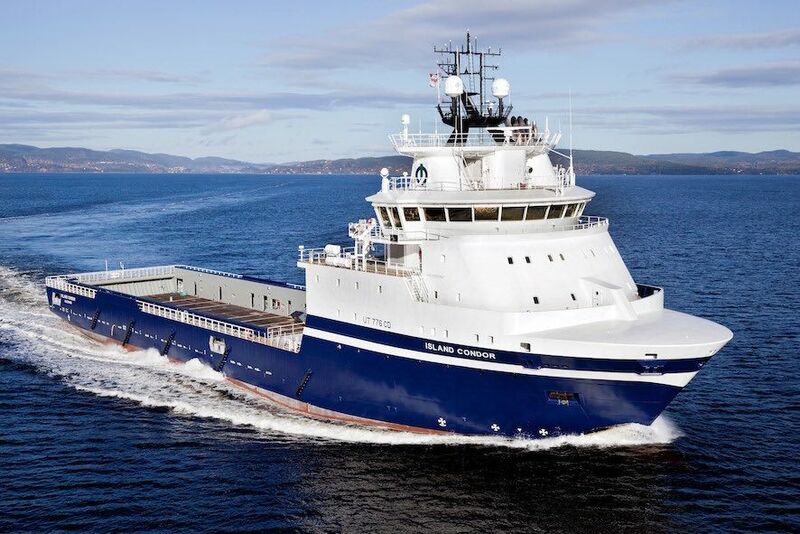 BTW There may soon be no "Big-F"s to be seen around the world, if the deal with Rokke and Fredriksen goes through, they will all be Solstad ships. 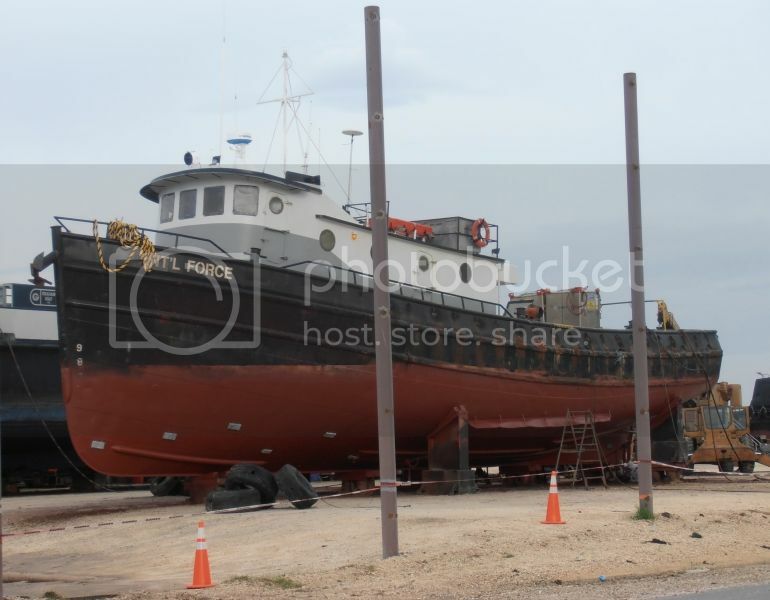 This one will be operating in the Southern Ocean year around. 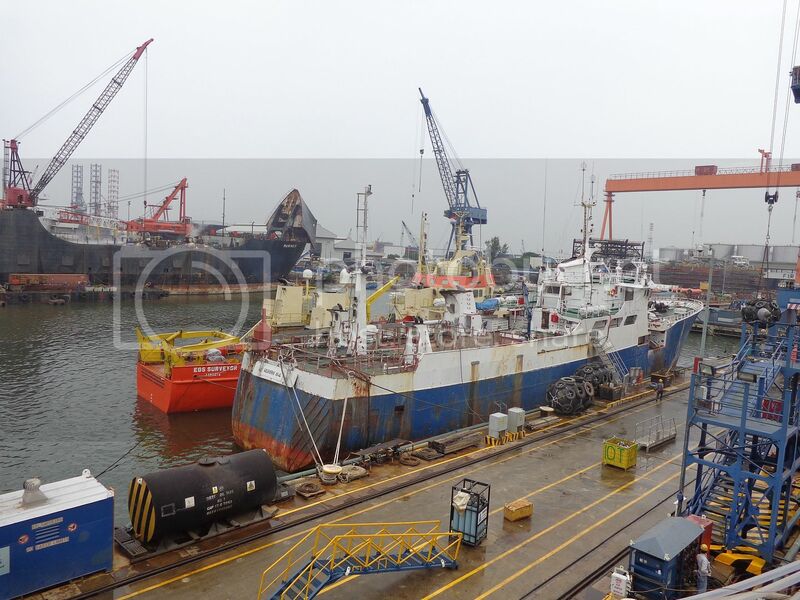 After I had posted these photos on a forum in 2012 I was contacted by a person in Norway who was engaged in the identification and capture of these pouching vessels. 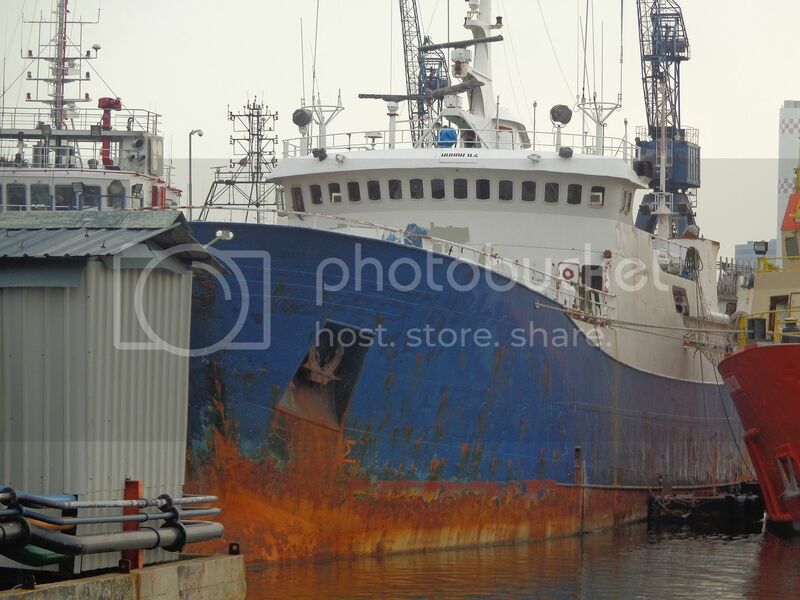 (No he did not belong to Sea Shepherds)I sent him all info I had, plus high resolution of the pictures for distribution to others also trying to stop illegal fishing in the CAMLAR Zone, especially for Patagonian Toothfish. PS> The ATB in the background on that first picture may be of more interest to some here?